We can't wait to tell you who we've put forward - we're currently looking through all of the nominations that have been sent through to us, so keep checking our Facebook, Instagram and Twitter to find out who's up for an award first! 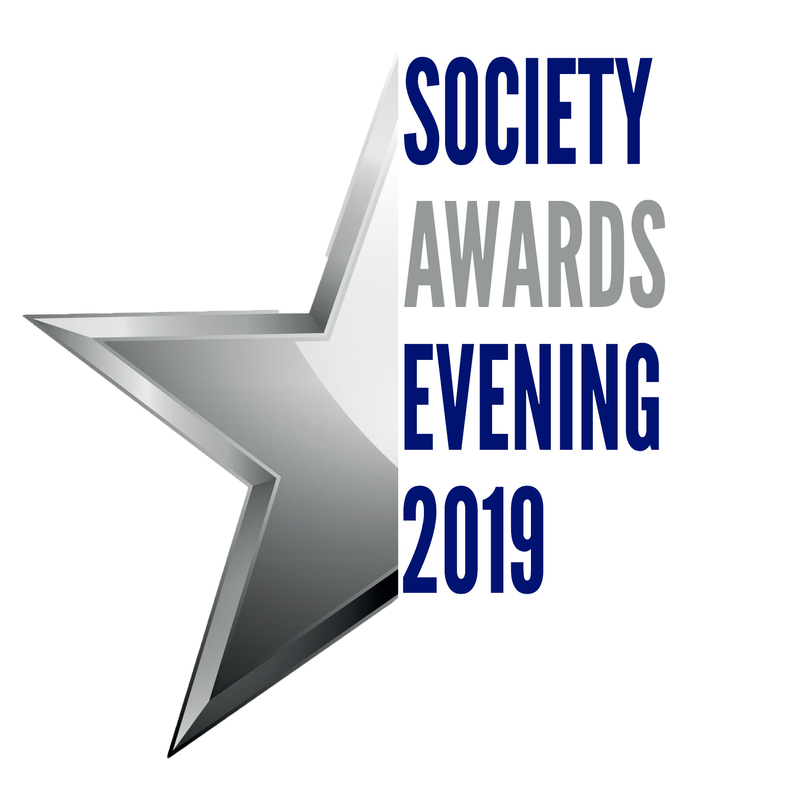 You need to be a society member to buy a ticket - if you're not seeing the link to buy your ticket and you are a paying society member, please email Joe Garvey on joe.garvey@stmarys.ac.uk for assistance. If you aren't a paying society member, you'll need to buy a society membership before you can claim your ticket.